The world's best XC hardtail just got better. If going really really fast on dirt in lycra is your cup o' tea nothing lets you top 'em on the climbs and drop 'em on the descents like the all-new F-Si. The worlds best XC hardtail just got better. If going really really fast on dirt in lycra is your cup o tea nothing lets you top em on the climbs and drop em on the descents like the all-new F-Si. 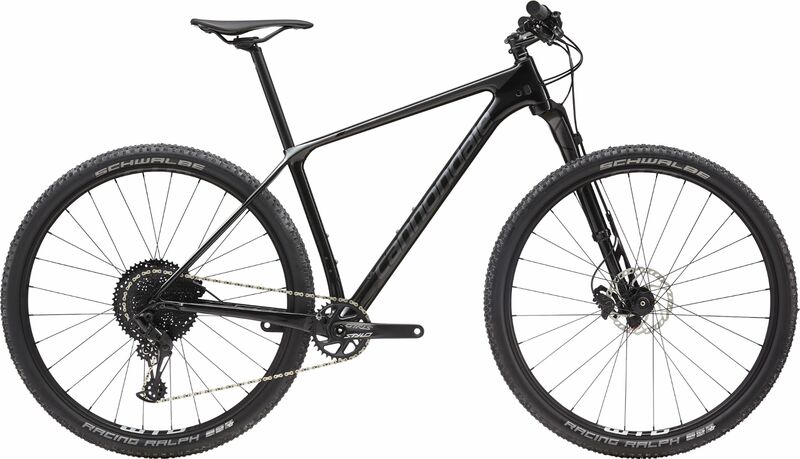 Please see below for delivery options for Cannondale F-si Carbon 4 29er Mountain Bike 2019.